The Inter-American Commission on Human Rights granted, in large part, a request for precautionary measures to stop the U.S. deportation of Haitians under current circumstances of cholera, social unrest, political chaos, and general post-earthquake disorder. The order, issued on Friday, stemmed from a request made last month by a coalition of groups. 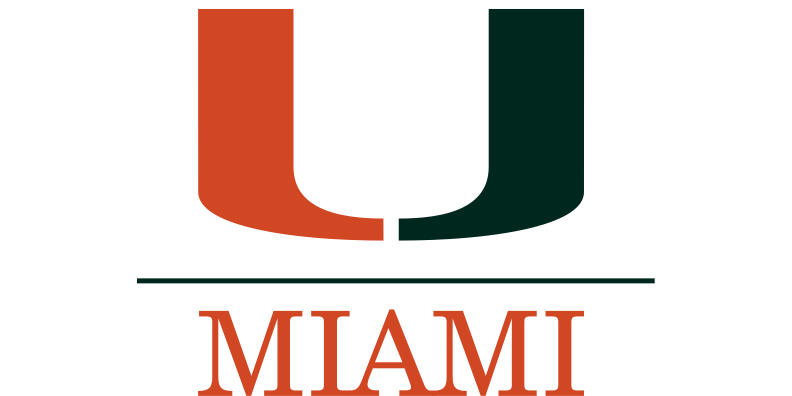 One is the new Human Rights Clinic at the University of Miami School of Law, for which I serve as founding Director. Also in the coaliton are the law school's Immigration Clinic, the Florida Immigrant Advocacy Center, the Center for Constitutional Rights, the advocacy nonprofit Alternative Chance, and the Stuart H. Smith Law Clinic + Center for Social Justice at Loyola New Orleans College of Law. Our coalition's press release on the decision is here. More on the decision, captioned Precautionary Measures 5/11 — Gary Resil, Harry Mocombe, Roland Joseph, Evel Camelien, and Pierre Louis, United States, may be found here and here. ► This result is not unexpected. The Commission's prior reports and recommendations on the merits of deportations cases have focused exclusively on these two categories of deportations (illness and family ties to the United States), and so the Commission chose to follow its past guidance on these specific points. The organizational collaboration in this case has been a tremendously rewarding experience, and our Miami law students played a crucial role in every aspect of this process – from drafting legal memos and declarations, to interviewing family members of deportees and expert witnesses, to organizing the brief. Along with colleagues who teach in our Immigration Clinic, Becky Sharpless (far right) and Farrin Anello (near right), I have been truly impressed by the students' commitment, tenacity, and sharp legal minds. Thanks too to the nearly 300 individuals and organizations who signed onto a January 10 letter in support of the petition – your voices made a difference! I and several members of our team will be traveling to Haiti on Tuesday to document the stories of the 27 deportees and the condition of the police station cells in which they were held (and in which future detainees will presumably be held). We will continue to move forward in our efforts to persuade the U.S. government to issue a moratorium on deportations until conditions in Haiti improve.